Those batts look like a lot of fun! Finally, a IMR battery that sends AW 1600mAh home. Sorry for the dumb question. But what is the difference between INR and IMR/ICR?? Anyone able to give me the laymans big print explanation? The technical difference is chemistry. 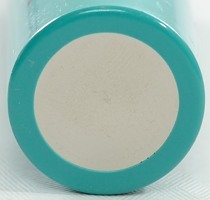 ICR uses a Lithium cobalt oxide positive electrode. 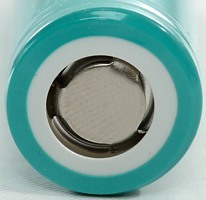 INR uses a Lithium nickel oxide positive electrode. 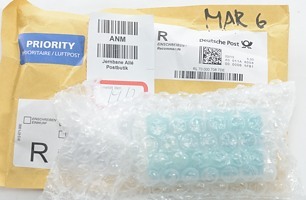 IMR uses a Lithium manganese oxide positive electrode. 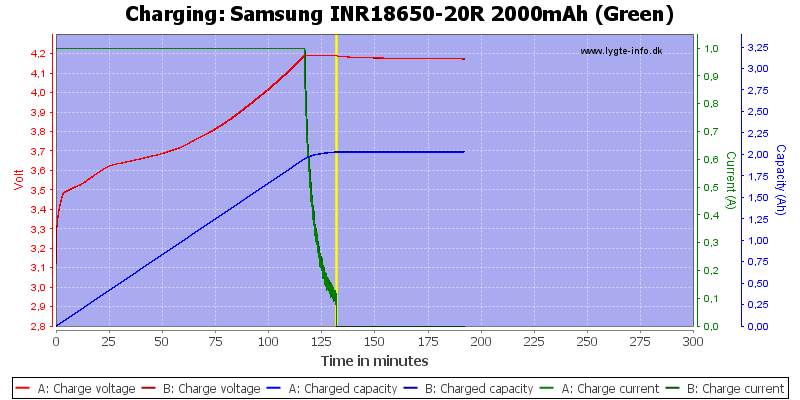 ICR and INR is nearly equal and IMR is usual higher current, but manufacturers thinkers with the exact chemical formula to improve the batteries and this Samsung looks like a very successful high power battery. Howly cow, 1.7A at 30 Amps!!! I naive question. I believe these high current low capacity batteries were designed for use in power tools, vacuum cleaners etc. What is their appeal for use in LED flashlights? Other than custom or modified lights, are there any production flashlights that would benefit from such a high current capacity, at the expense of capacity? Then again, HKJ never said that he only does reviews of flashlight-suitable batteries. Beg to differ - I need high amp low resistor batts for single cell XM-L2/SinkPAD builds that are over-driven, 3.5A and up - normal Pana unprotected can't do those amps - they go as high as maybe 3.4A -- this I found after lots of testing. Actually the Samsung INR 1500's seem to perform and test better than these 2000's - got new ones of both. Tom, the XM-L2/SinkPAD build you’re referring to are custom builds? For “production” lights I think the highest “current drawing lights” I own are the TMart HD2010 (East 092 driver on high) and the Skyray King. Looking at HKJ’s‘s comparator, up to 5 amps draw the LG 18650D1 (4.35V) looks like a better choice overall? (@ 5 amps the Samsung also looks better than the Panasonic CGR18650CH and NCR18650PD high drain cells if I understand the comparator properly. I assume the HD2010 and Sky Ray King will pull currents over 5 amps only when the supplied voltage really starts to sag after an extended run time? Lights like SRK have the cells in paralell, and will pull currents like 1.5 amps per cell. 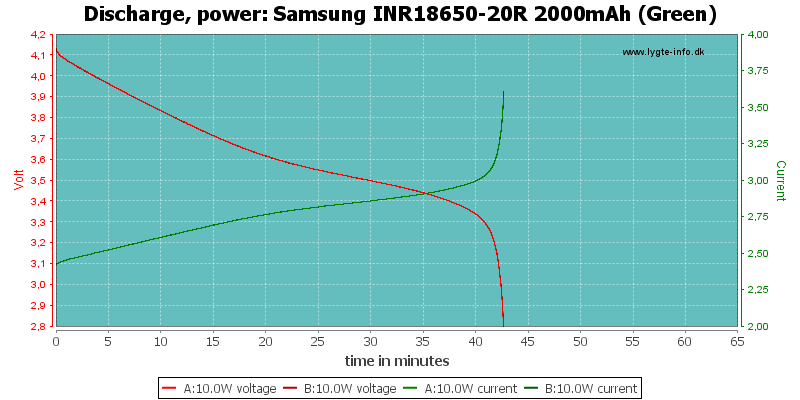 Actually the Samsung INR 1500's seem to perform and test better than these 2000's - got new ones of both. Torchy had a test of these on his website, they were close to the AW IMR 2000mAh.. so cant really be good performers. Maybe for the first few seconds.. But for the XML2 it seems 4.35V cells seem to be the best. I'm really not sure how to correlate these graph results to actual usage on XM-L2/SinkPAD setups (yes, they are all mod'ed but they are still flashlights and XM-L2's are already in production lights, maybe SinkPAD's some day). Also, how do you determine internal resistance of a battery based on these graph results? QWell, one batt may be better for the frst 500 mah, another past that point -- very confusing, which is really better? I can only go by the first couple of minutes because that's how I and most others test lumens/throw - fresh off the charger, 30 seconds, then throw. SinkPAD's, I believe, change everything, more so than the XM-L2 - can't compare to a high draw stock light like the HD 2010 because the voltage demand (Vf) is different. NightCrawl - Judging by the charts, there is only one battery tested that is 4.35v (LG 18650 D1 3000mAh), and it's results are mixed, not across the board better - first 0.5 Ah, the Samsung is much better, then the LG is a little better after that. Are there other 4.35v options, maybe better? What do you need to charge them? Internal resistance is calculated via the voltage drop between two different loads. I dont know exactly tho. To calculate it, you subtract the two voltage readings and divide them by the difference of the load. (V1-V2)/(L2-L1). 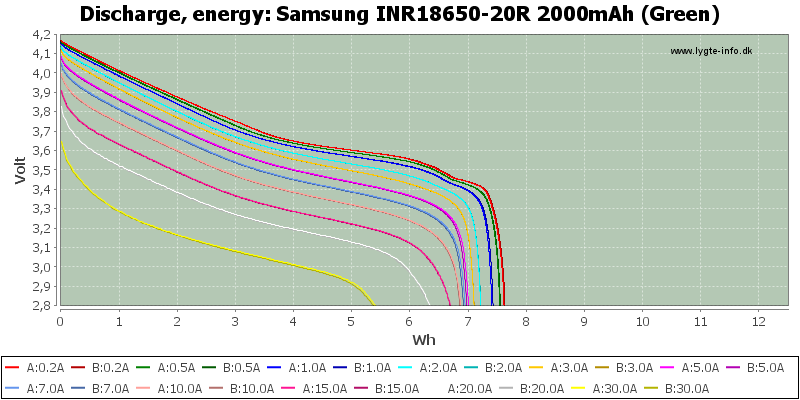 Well, the Samsung is better for the first 0.5Ah at 5A.. but lets assume a normally high driven light at 3-3.5A. LG would have an advantage there. You basically need to look at the curve until 3.7V (should be the Vf of XML2 at 3A). 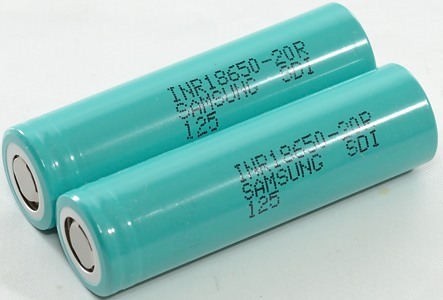 There are other 4.35V cells from Sanyo and Samsung, but I doubt they would be better than the LG. To charge them you need a hobby charger (4.3V) or a cottonpicker (4.35V). 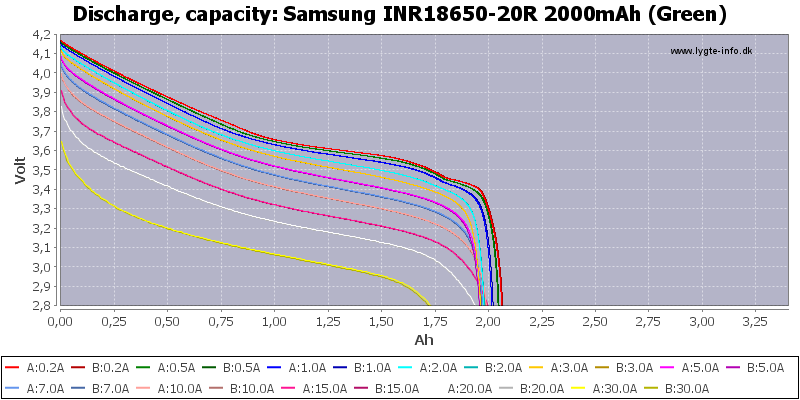 Also, how do you determine internal resistance of a battery based on these graph results? QWell, one batt may be better for the frst 500 mah, another past that point -- very confusing, which is really better? The DC resistance is the slope of the "Protection test" curve, there is an example on how I calculate it here. This resistance is NOT the same as the AC resistance, that is much lower and measured with a small AC voltage. Thanks HKJ! Stupid me - didn't see you actually list the calculated internal resistance for each battery tested on that last line! The batteries I'm looking at are the Pana PD's, Pana CH's, Samsung INR's, Sanyo UR18650FM 2600, - think the AW IMR 2000's are out of the running. 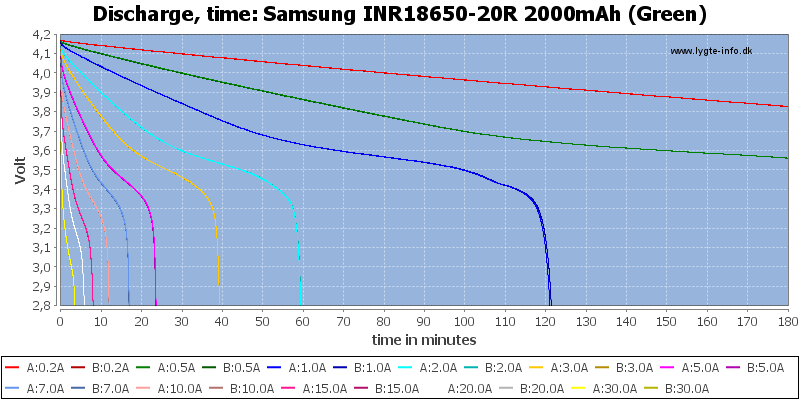 Like the tests you did for the AW IMR's, the 1600 (0.05 ohms) were lower resistance than the 2000's (0.09 ohms) - think the same is going on with the Samsung INR 1500's vs 2000's. But of course I wish you had test results on the Pana PD 2900's and Pana CH 2250's, then could really see what's going on in this current field (still reasonably prices batts somewhat). The Pana PD's are of course a great option with their apparent low resistance, 2900 mAh runtimes, and relative low cost ($16/pair at FT). 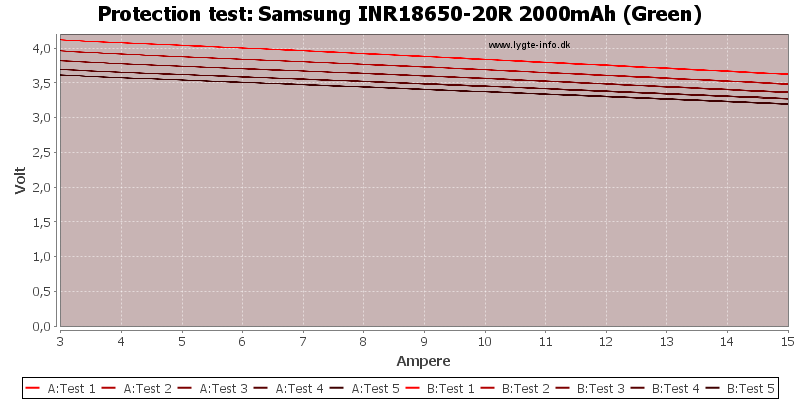 So, looks like the Samsung INR 2000 is the lowest resistance battery you tested at 0.04 ohms - chart says here: http://lygte-info.dk/review/batteries2012/Common18650Summary%20UK.html, interesting... If you were to test the Samsung INR 1500, I think you'll find a new record. Ohh! Thanks by the way for all this crazy work involved in this testing!! I know it's a lot of time and cost I'm sure!! @Tom E: HKJ has tested the Panasonic CGR18650CH, its the Callies Kustoms 2250mAh. I doubt your theory about the Samsung 15R. Recent Samsung IMR batteries have not been that good, there are only few power tool packs that used them. This is a protected version however; current limited @ 7-9A, so may not be applicable to your build. The Samsung 1500's I have are INR, not IMR. Bought from FastTech "as is", obviously pulled from a pack because of fastening marks that I filed down. The "#1" and "#2" designates unique batteries because some tests were repeated on the same make/model. All tests had 3-5 minutes in between, accept the last which had a gap of 17 mins. So NightCrawl, I do believe you are correct here about the 1500 not being an improvement over the 2000. I think earlier tests I did contradicted that, but these tests were done now with more control (voltage and amp measurements, all batts off the charger, etc.). I still like the PD's though for the greater runtime at 2900 mAh, with the understanding you are losing a little on the output. They also cost about the same. Think I'll be quoting measurements taken on the Samsungs while using the PD's . INR, IMR.. you know I meant high current batteries. All these names are moot imo. My guess is that the 15R and 20R are pretty similar, just with less capacity. That goes pretty well with your readings because the 15R sags more than the 20R. Oh btw, the Sanyo UR18650RX might beat the crap out of all the other cells but its got a MOQ of 8 for 8$/each on alibaba..
Oh, just noticed my 1500's are marked "15M" not "15R", the 2000's are marked "20R". Does that make a difference? I've only seen P, Q and R so far.. R being those with the highest amperage rating. Ordered a couple of 20Q's, like to see how they compare with the 20R's, though they are rated at a lower amp value, 15A vs. 20A for the 20R's. Hi Have you ever tested the above cell? Yes - really, really close to the 20R in performance at high amps on single cell XM-L2 builds using 7135 drivers at 3.85A and higher. In some lights, I've seen no difference at all. I don't have a scientific way of comparing, but the single cell XM-L2 high amp lights will be an excellent indicator. I've gotten in a bunch of 20Q's now, latest buys from FastTech, best price of course. HJK, thanks for all you do. I often refer to your cell discharge comparator before making my purchase decisions. I just have to laugh at some of the answers people are given when asked which is the best cell to buy… thanks to you, the choice is more obvious. Please keep up the good work. A lot of people will echo my sentiments. HJK, thanks for all you do. … Please keep up the good work. A lot of people will echo my sentiments.